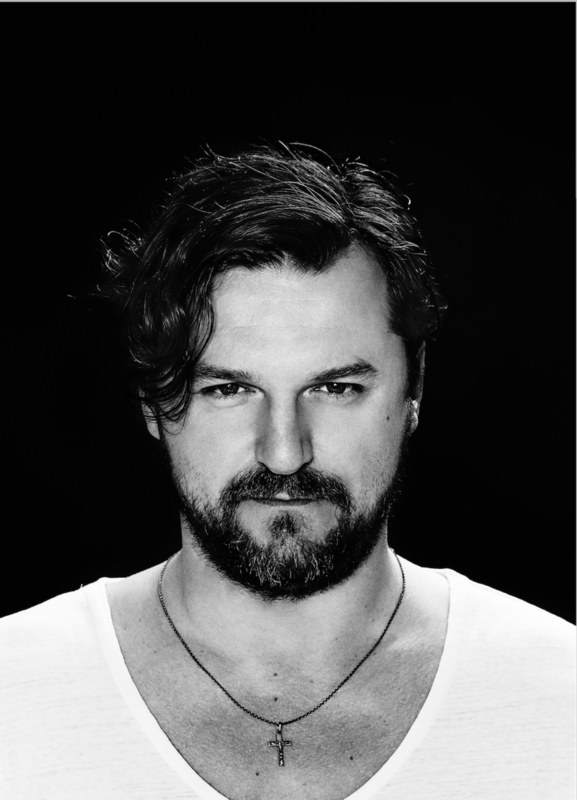 Solomun recently revealed the line-up for his +Live nights, which take place in Ibiza’s Destino and Ushuaia. The night finds the Diynamic label boss playing a set of his own, with a hand pick guest performing a live set. Each party kicks off with Igor Marijuan from Ibiza Sonica Radio at 4pm, then from 6-8pm offers a Diynamic label artist playing the warm up. 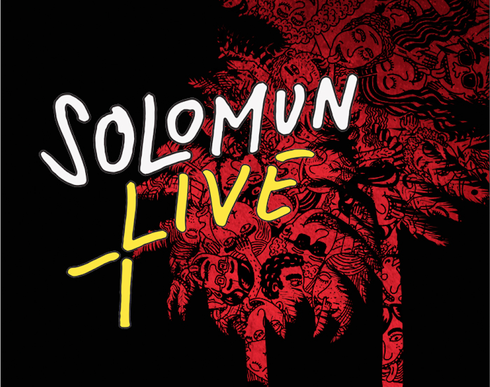 Next, the live act plays from 8-9pm, then Solomun takes the reins for the final hours of the party. It all kicks off on 23 June at Ushuaia with Pig & Dan and Dynamic family member H.O.S.H., then 28 July is at Destino with Innervisions’ man Henrik Schwarz and Diynamic’s Karmon. Into August and the 11th is headlined by Wagon Repair chief Mathew Johnson and representing Diynamic will be Musumeci. Rodriguez Jr and Undercatt then take the reins on the 25th, Kollektiv Turmstrasse and Adriatique are in charge at Ushuaia on the 14 September and Stephan Bodzin and a return set from H.O.S.H. then close out the season on 21 September.